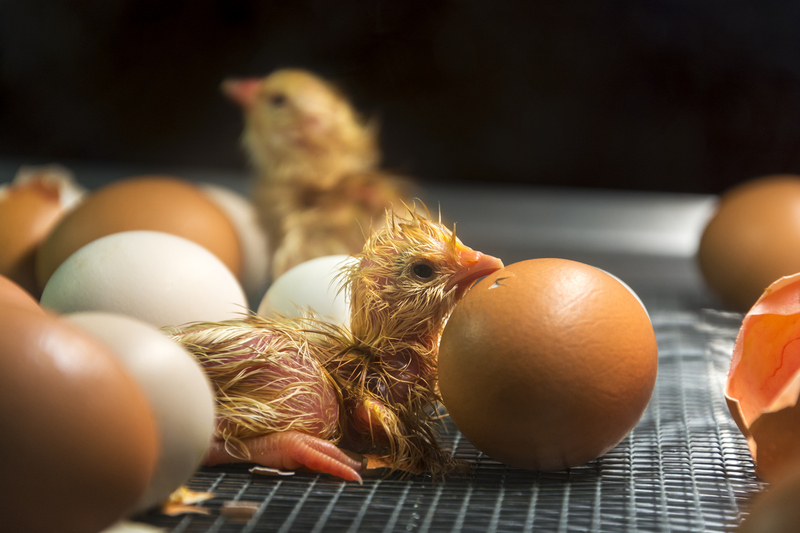 In egg hatcheries, broiler houses and other environments that depend on proper egg incubation, proper humidity plays a crucial role in safeguarding the lives of the chicks hatched in them. Very specific relative humidity (RH) levels are required to maintain the precise conditions needed to encourage the healthy growth and hatching of chicks in artificial spaces, unlike outdoors where nature helps to maintain the best conditions. Therefore, maintaining proper humidification control through the use of key egg incubator methods is crucial. Here are a few reasons why. Environments that rely on proper humidity control to encourage optimal incubation and hatching conditions depend on consistently regulated air moisturization. 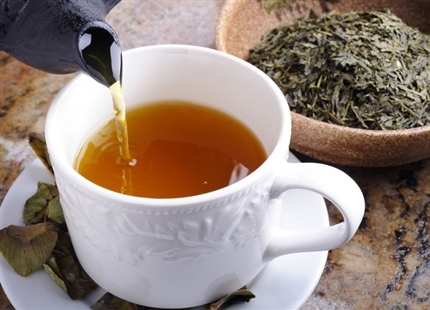 As soon as you take a natural process and introduce it to an interior space, problems with air quality, dryness, and overly moist conditions can surface without proper optimization through humidification. Condair can provide the optimal solution in the form of various humidifiers of different load capacities and specializations, including electric and adiabatic models which will ensure you egg incubator is performing properly. 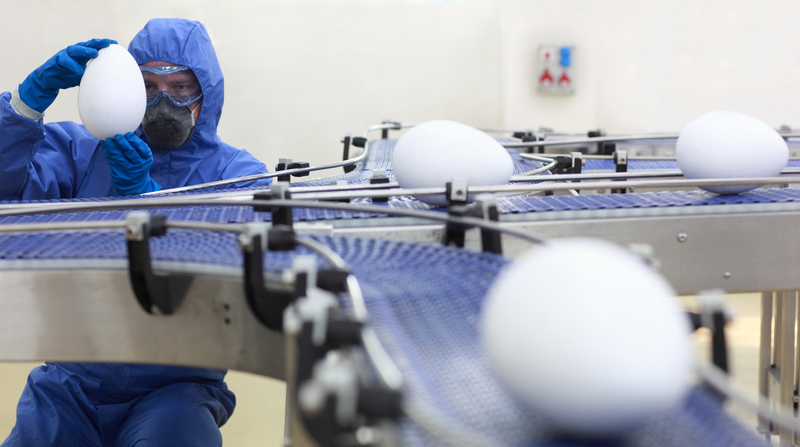 The egg incubation process depends on precise air flow, temperature, and air moisture conditions to help embryos thrive during the growth and development process, as well as protection from risks to health. In short, proper humidity can save the lives of hatchlings and ensure healthy embryos. Speak to one of our humidification experts today to learn more about humidification for your egg incubator.